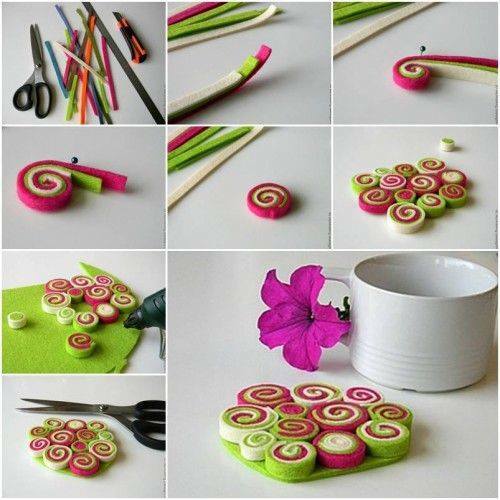 Creativity is most amazing gift of God for humanity. 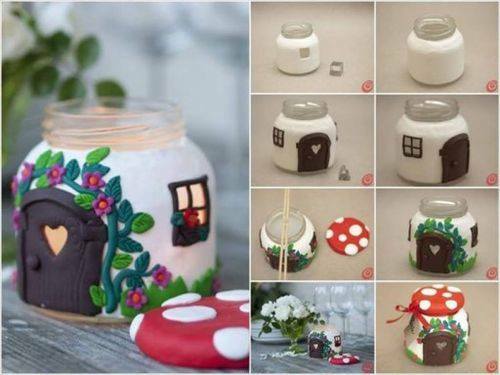 It not only let us to make this world a better place but also very useful in soothing ourselves by utilizing inner energy in creating creative crafts. 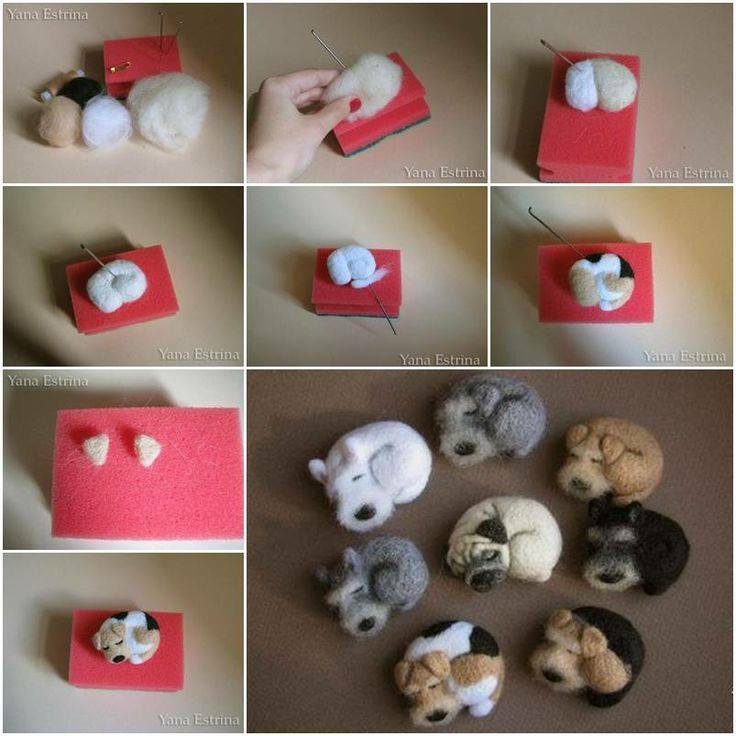 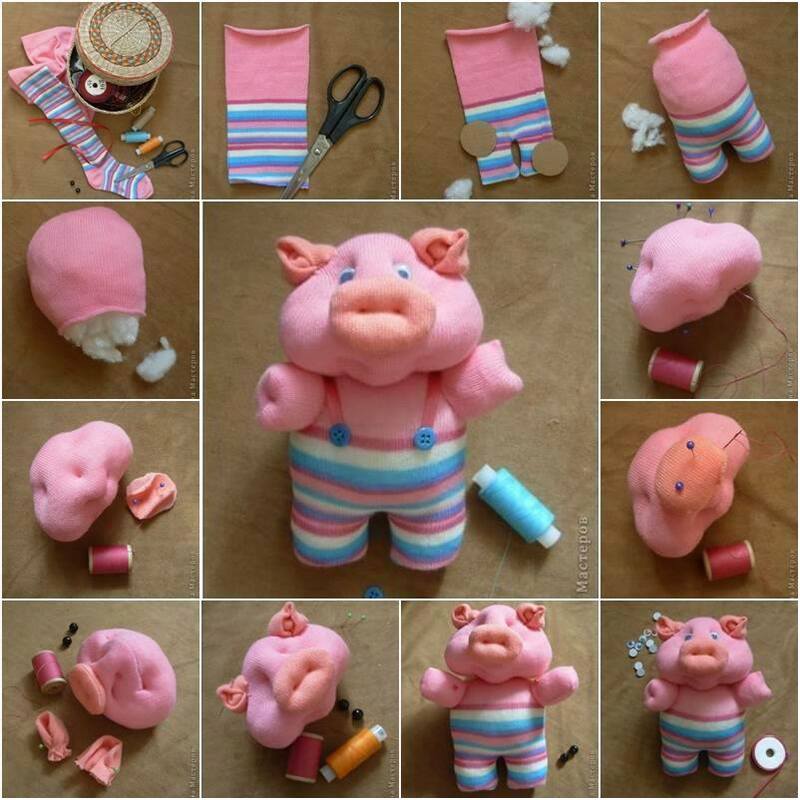 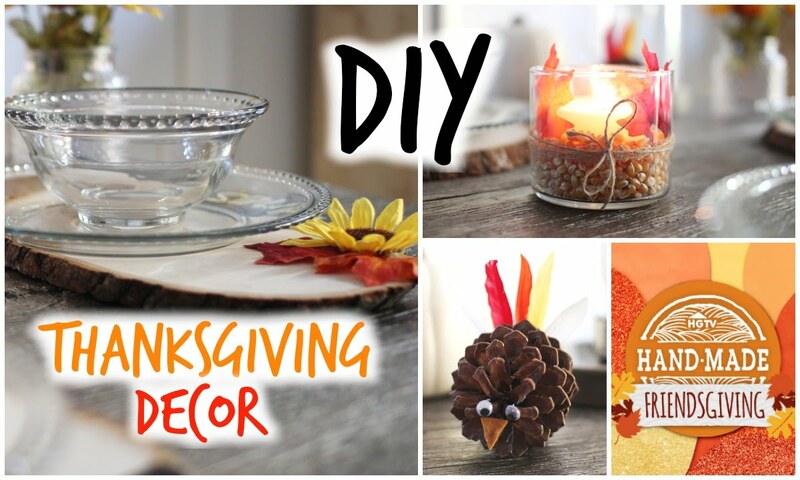 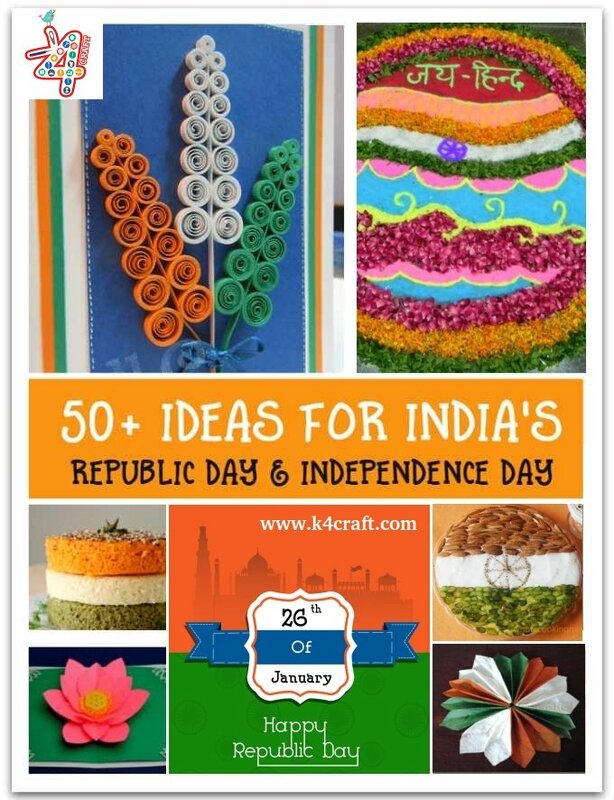 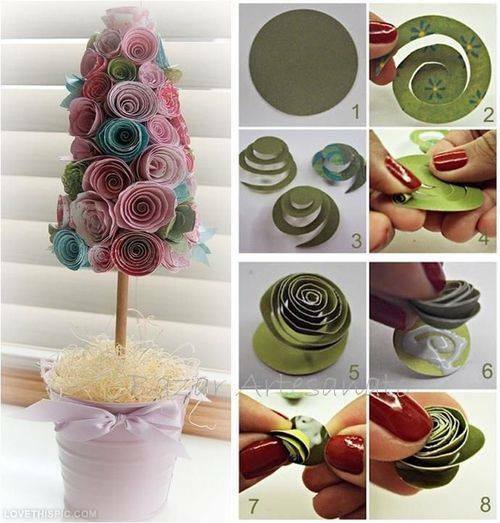 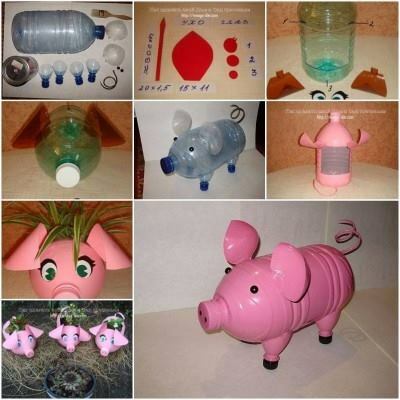 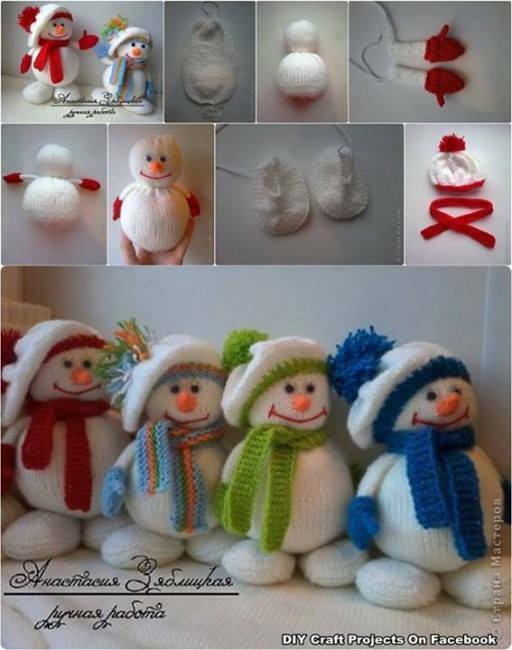 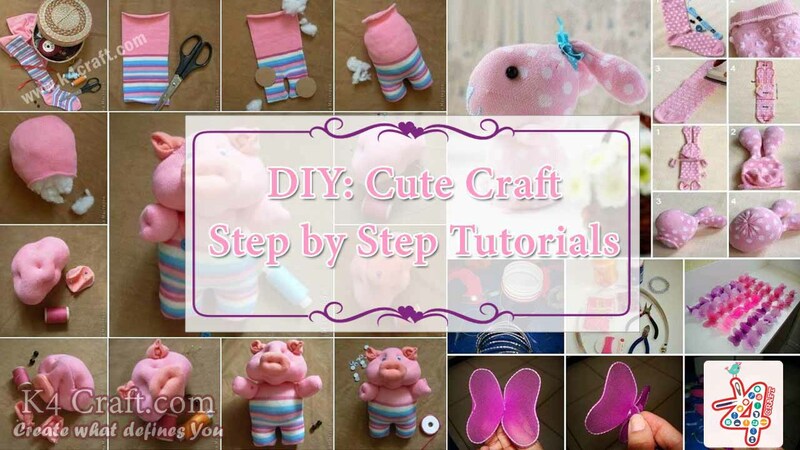 Here are few cute craft ideas to unleash your creativity! 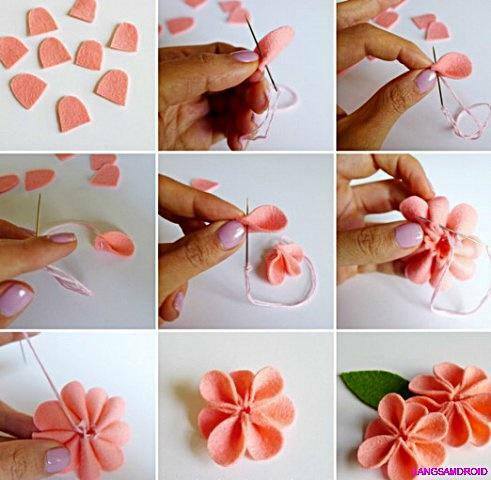 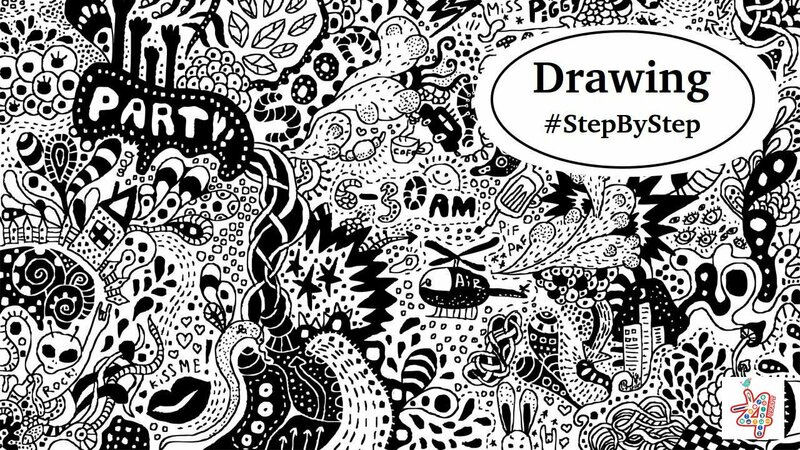 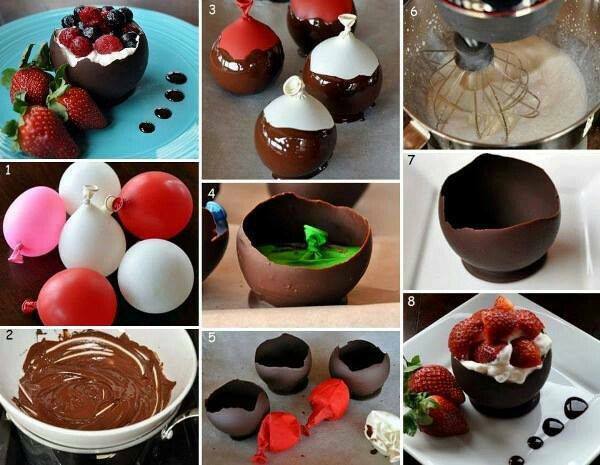 Hope you liked our step by step ideas, if yes pin us at pinterest so that other can also know about these ideas.